With the release of Super/Ultra HD or UHD 4K TV’s and more content for 4K becoming available, standard HD TV’s are dropping in price – fast. Major TV manufacturers like Samsung, LG, VIZIO, Sony, and Panasonic are already replacing their lines 1080p and 720p TV’s with 4K technology. 4K is four times the amount of pixels than 1080p TV’s today. While that’s cool, many of Americans will be satisfied with a high-end 1080p 60 inch or larger TV for their viewing pleasure. 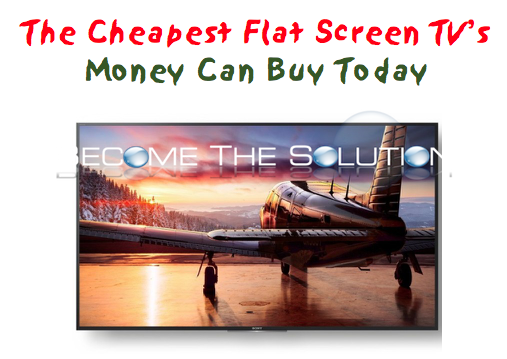 Now is the time to take advantage of the low pricing on 1080p TV’s that are being phased out.